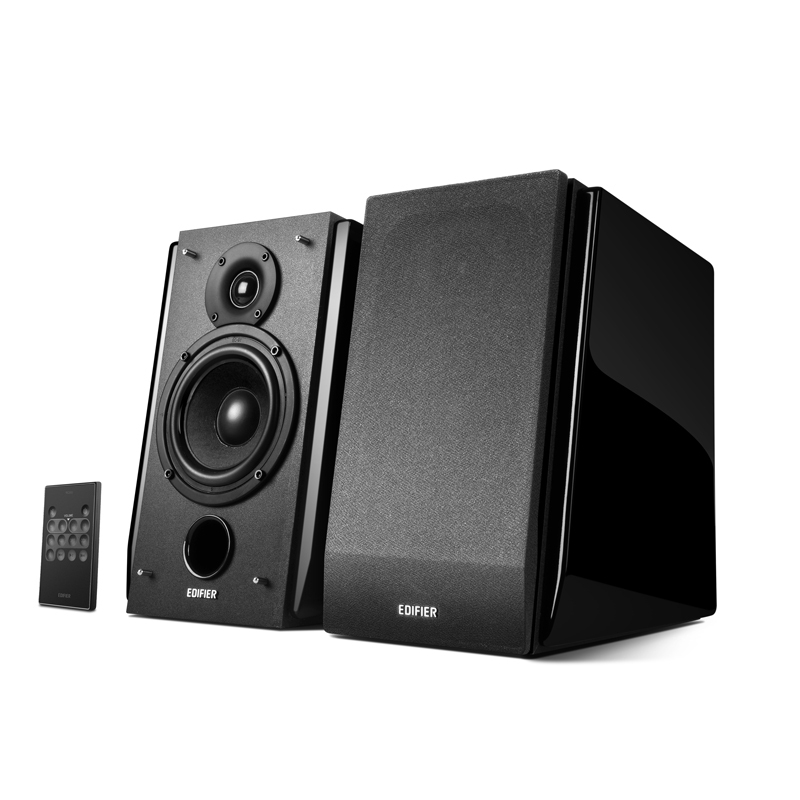 The Edifier R1850DB bookshelf speaker system gives you the full advantage of the bookshelf format with an option for a subwoofer to be added at another time. The speakers themselves come with a 19mm silk dome tweeter and a 4-inch woofer that rival with our R1700BT. Connect directly to a source using Bluetooth, RCA, optical, and coaxial connections. 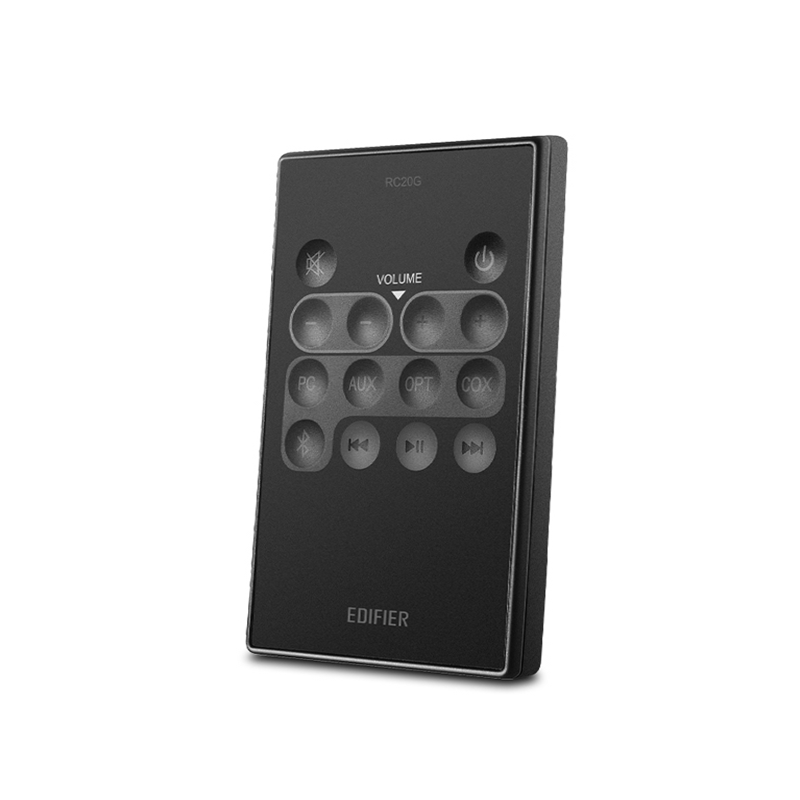 No need for a receiver or amplifier as the speakers have a built-in amplifier to power the speakers with an outlet. The R1850DB bookshelf speaker remote control lets you take full advantage of the R1850DB bookshelf speakers. Swap between different inputs using the buttons the remote from the comfort of your couch without having to press in the volume knob. Adjust using the volume controls on the remote. Both the volume up and volume down buttons control both speakers. No need to adjust them independently. The playback controls on the remote enables you to control playback on Bluetooth connected devices.